Is it Time to Consider VPS? A few months ago, we first introduced you to VPS (virtual private servers) on our blog. Today, we’ll be discussing whether it’s time to consider moving from a shared hosting plan to VPS. Back in April, we first wrote about using Category pages in WordPress. 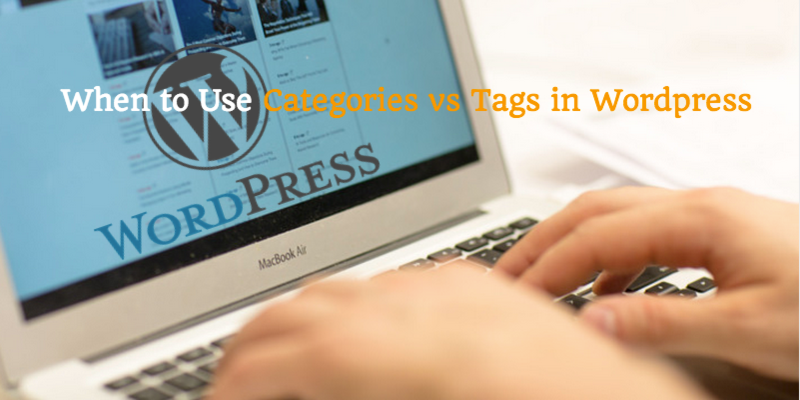 We did not, however, explain the difference between the Category and Tag features. On the surface, the function of “categories” and “tags” may seem very similar. And for the most part they actually are. After all, both features are used to organize blogs by grouping posts of a certain theme together. But where do the similarities end? Is there ever a time to use one without the other? Your website can help your business grow. That’s why it’s important to make sure you’re getting your website in front of the right viewers – as many of them as possible. Search engine optimization (SEO) has become a huge topic of discussion online because it does just that. While SEO is a very proactive, forward-thinking effort, it can still be applied to existing (and even outdated!) web content to help get your site garner more positive attention in search engine results pages. For example, think about your company blog. Even if you or your team isn’t updating as frequently as you should, what you already have can still be used to your benefit. You may be sitting on a gold mine! Today, we’re going to show you 8 ways you can use your existing blog posts (or any page, really) to improve your site’s SEO. Back in March, we first brought up the topic of server monitoring on our blog. In our initial post we explained how server monitoring works, identified some common monitoring metrics and explained who can benefit from it. To build off of that initial introduction to server monitoring, today we will discuss 5 server monitoring best practices to help you protect your website, email, data, application, or whatever else you may be housing on your server. Have you ever tried to send an email but had it rejected or returned? This is called “bounce.” Email bounce is when you try to send a message but the recipient’s server rejects your mail. This can be especially frustrating for businesses, as email marketing can be an incredibly effective (and cost-effective!) way to attract new customers. 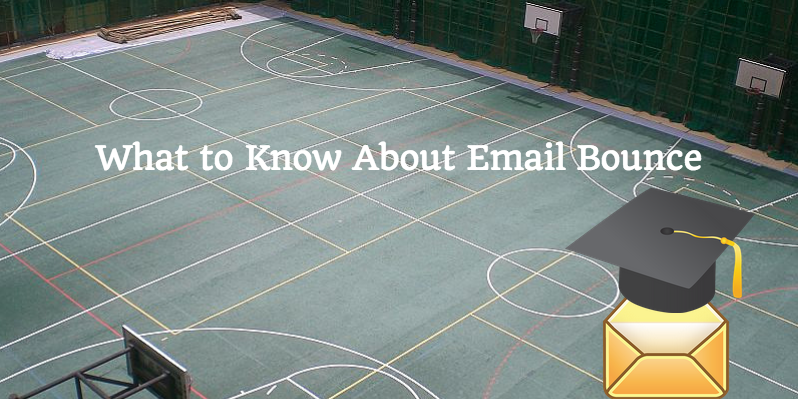 There are several reasons your emails may bounce, which we will get into later. Let’s start by explaining the 2 primary types of bounce.